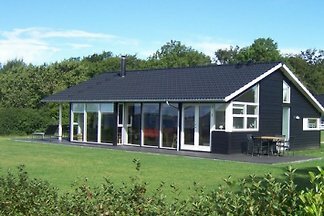 Extremely practical and family-friendly. 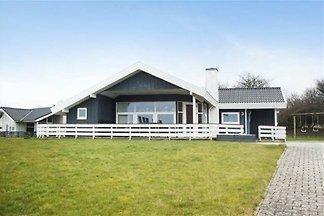 Completely new-renovated inside. 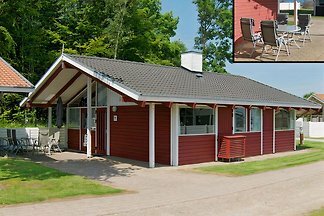 Quality at its finest ! 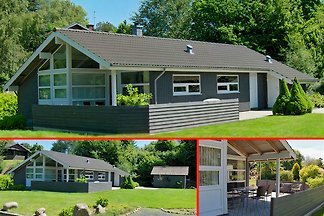 One of the best and most centrally located holiday houses in the area. 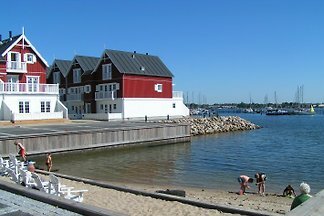 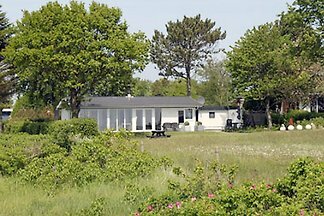 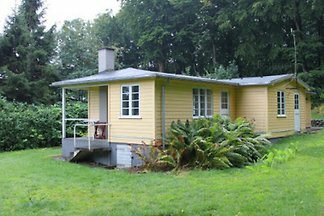 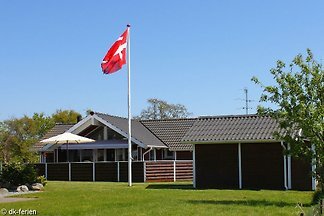 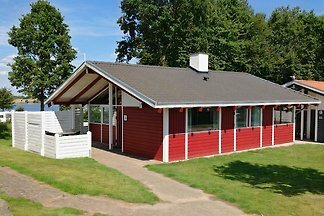 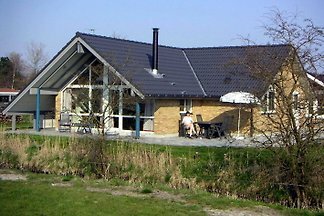 from 5 1 holiday homes & accommodations in Nordborg were rated with an average of 4.7 out of 5 stars ! 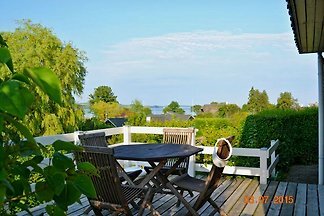 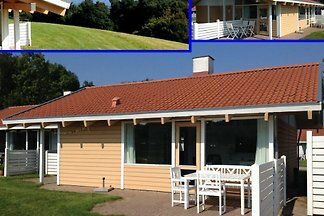 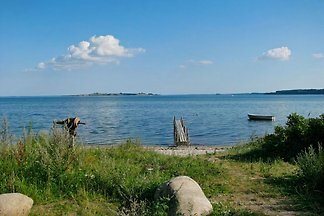 Rent successfully your holiday flat or holiday home in Nordborg in only 20 minutes !